Is K-Pop the Future of Music? Music preferences are changing faster today than every before. I realized this when the most requested song at my last DJ gig was the most popular K-pop (aka Korean Pop) song ever: Gangnam Style by Psy. K-Pop (an abbreviation of Korean popular music) is a musical genre consisting of dance, electronic, electropop, hip hop, and R&B music originating in South Korea. In addition to music, K-pop has grown into a popular subculture among teenagers and young adults around the world. “Gangnam Style” is a 2012 Korean pop single by the South Korean rapper PSY. 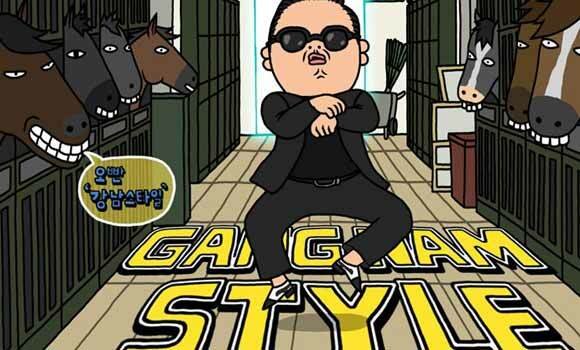 It is widely praised for its humor, catchy rhythm as well as Psy’s unusual dance moves. Simply put, the video is HYSTERICAL. As of today, the video has been viewed over 190,000,000 times!! This makes it Youtube’s most viewed K-pop video of all time! The song has been shared on the internet by celebrities including T-Pain and Katy Perry, covered by others such as Nelly Furtado and Maroon 5, and has been featured in international media outlets such as The Wall Street Journal and the Financial Times. If you want to laugh, watch this live performance from CNN International. So is K-pop the future of music? I’m not so sure…but it’s definitely amusing. I now play Gangnam style in all my sets….make sure to like my DJ fan page and follow me on soundcloud to know when I’m playing near you!